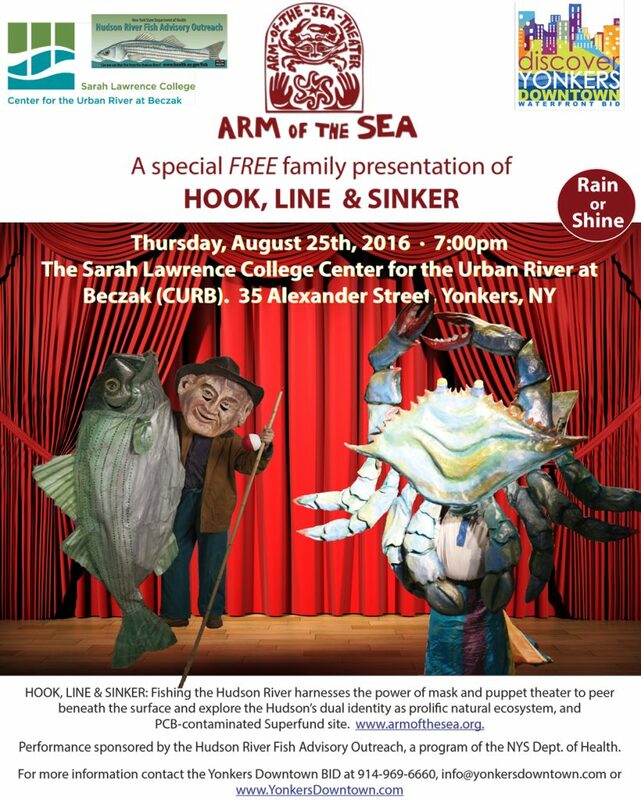 Bring the whole family and come see a FREE magical mask and puppet theater presentation on August 25th at 7:00pm at The Sarah Lawrence College Center for the Urban River at Beczak (CURB), 35 Alexander Street in Yonkers. The FREE program, entitled “Hook, Line and Sinker”, will peer beneath the surface of the Hudson River to explore the Hudson’s dual identity as a prolific natural ecosystem and a PCB-contaminated Superfund site. The performance was created by The Arm-of-the-Sea Theater, whose mission is to create theater that inspires wonder, provokes thought, gives joy and enriches the public imagination. They strive for a theater of visual poetry; handmade and archetypal–imbued with the urgencies of the moment and the elemental impulses of human/nature. Arm-of-the-Sea was founded in 1982 by Marlena Marallo and Patrick Wadden as an experimental hybrid performance group, combining art, ecology and social action. They continue to experiment with this ephemeral art form as a symbolic visual language that can illuminate the links between human communities and the life-support processes of the planet touring cultural centers, festivals, community venues, and schools throughout the Northeast and beyond. 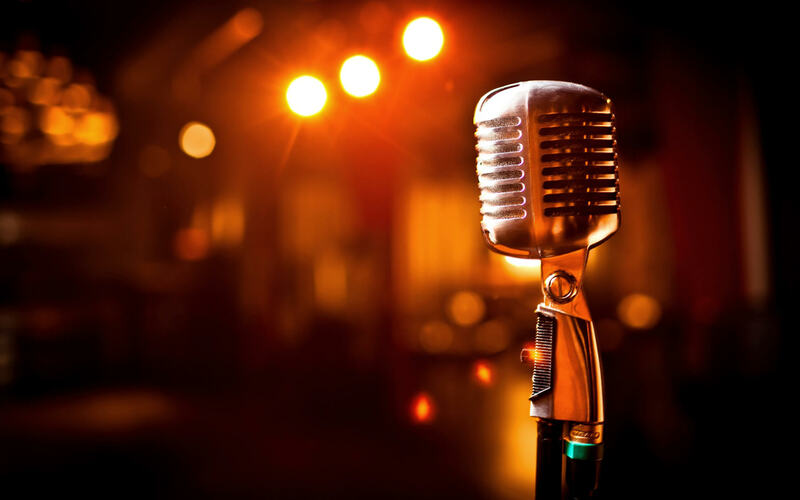 Want to become a Sponsor for one of our events?